Amy and Lauren are Litigation assistants, specialising in personal injury and litigation matters. 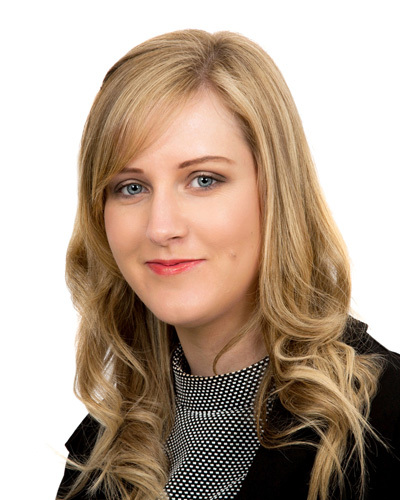 Both Amy and Lauren have been with the firm since they left school and started assisting the litigation Solicitors with their work in 2016. 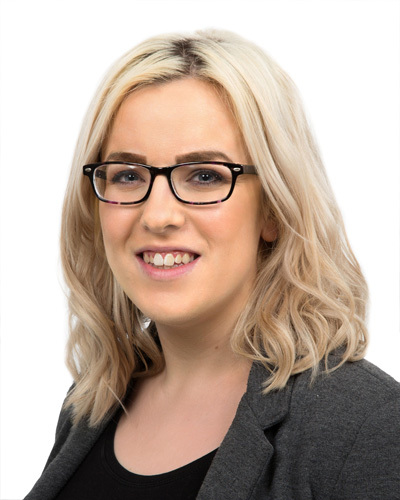 Amy qualified as an Associate of the Chartered Institute of Legal Executives in 2018 and is working towards her Graduate qualification. Their work is supervised by the Solicitor dealing with the case.